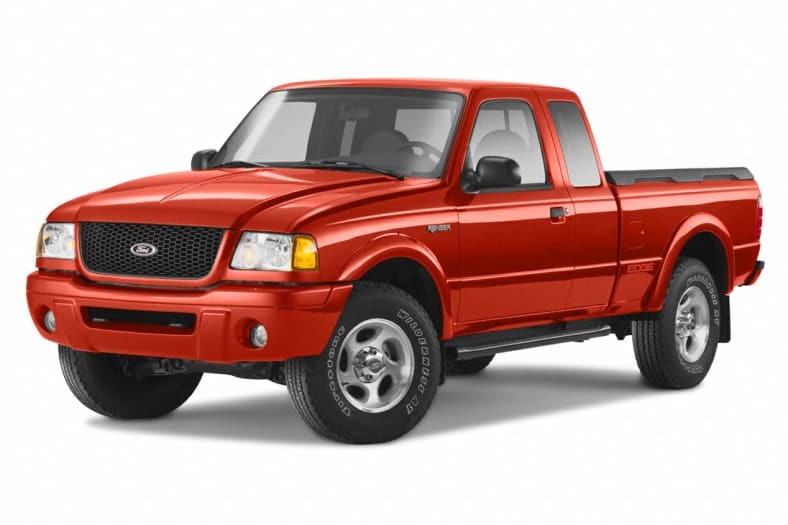 Ford Ranger is the overwhelming first choice among compact pickups. Prices for basic work trucks start at less than $13,000, while the availability of a powerful V6 engine with a five-speed automatic, along with a slick four-wheel-drive system and a variety of trim levels and body styles make the Ranger appealing to a wide audience. Last year, fresh styling, new engines and redesigned components made the Ranger stronger, more practical, more convenient and more comfortable than ever. Those strengths have all been carried over to a largely unchanged 2002 model.